Featuring everything from sports stadiums to shopping malls, hundreds of new urban areas in China stand empty, with hundreds more set to be completed by 2030. Between now and then, the country’s urban population will leap to over one billion, as the central government kicks its urbanization initiative into overdrive. In the process, traditional social structures are being torn apart, and a rootles, semi-displaced, consumption oriented culture is rapidly taking their place. 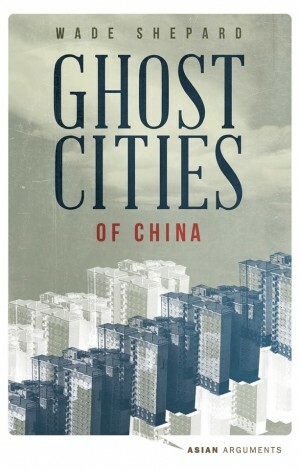 Ghost Cities of China is an enthralling dialogue-driven, on-location search for an understanding of China’s new cities and the reasons why many have not yet attracted sizable populations.